This has been an incredible month. My husband and I returned to the Burning Man festival together, thanks to my dad watching our kids for a week. The treadle sewing machine did not make it this time due to some space concerns. Next year, though, I'll make sure it comes with us! Burning Man was again beyond description. What a fun place to help create for a few magical days. We got back and the big kid started kindergarten. We are officially a school family. I love making the lunches and walking to school. I mean, so far. We've only been at it a week, after all! And then I made a thrilling trip to Denver, Colorado to visit every quilter's favorite startup, Craftsy! 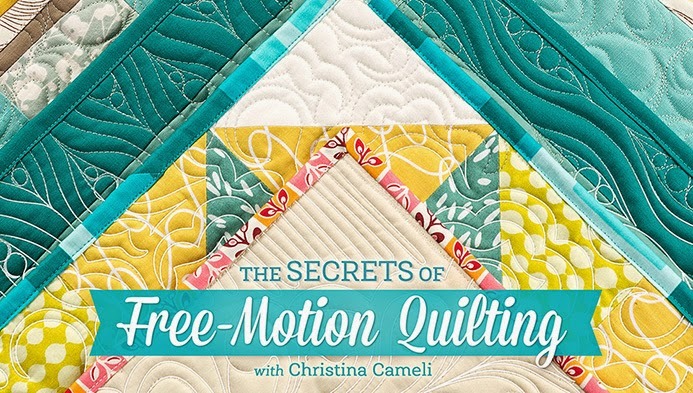 That's right, I got my chance to visit the magical land of cameras and makeup artists and spent two and a half days on the set sharing some of the fun things I love about free-motion quilting. The class is now in their hands for a couple of months and you know I will tell you all about it when it launches! This brings me to an interesting moment with quilting. 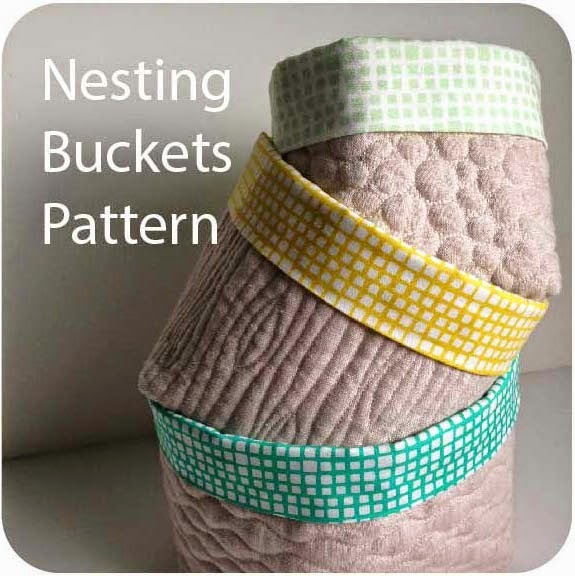 Until now I've thought of myself as a nurse-midwife who has a quilting blog. 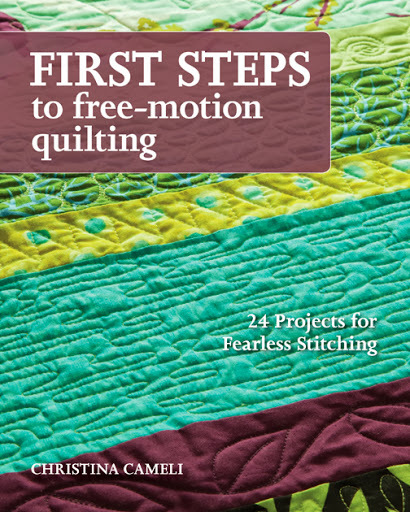 But now, with both the Craftsy class and my second book on the horizon, it's clear that I have a part-time career in quilting, not just the occasional free-motion quilting class. I've lately avoided talking about my two worlds together, not sure if the quilting makes me seem less serious as a midwife, or if the midwifery makes me seem like an interloper in the professional quilting world. Now, I've decided I'm over that caution. I'm a midwife and I'm a quilter, and other people's perceptions of those two facts together are not really important. I enjoy them both. I'm doing them both. Together they are exactly the right balance for me and they complement each other so well. Maybe I'll talk more about that in the future. I'm having a hard time finding the words right now. Anyway, I'm back and I hope to see you around as my world gets back to normal! 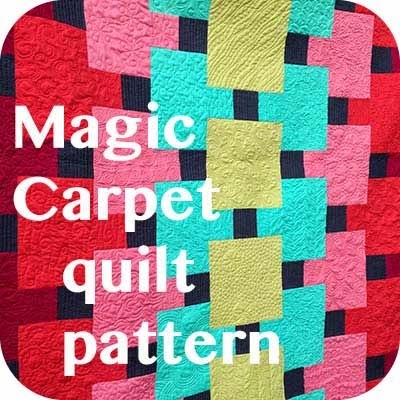 I have some fresh FMQ designs to share with you, I can't wait. If I can just get the toddler to nap while the kindergartener is kindergartening we'll be in business. Serious and demanding from every side. I'm so glad that you are willing to share your well rounded life with us all. Burning Man AND Craftsy!!! So exciting! Well the weather was certainly burning - fifth day of 100 degree weather here. Congrats on your dual career - sounds very interesting. I look forward to hearing more about your class. Intriguing pattern - thanks for sharing. My second child was born at Booth Maternity Center in 1981 with a fabulous CNM and I've remained a huge fan of midwives ever since. 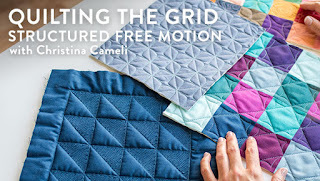 When I retired from family childcare in 2012 I took up quilting with Jenny Doan and Craftsy classes (all on line) and look forward to any essays you write about these two fabulous professions. Love, love your new FMQ pattern you stitched out! I'm from Denver but haven't lived there for 9 years. I had no idea Craftsy headquarters are there! How exciting for you. I'll be looking for your class. I wish I could say the same about my day job. I enjoy quilting though and am thankful for any time I get to sew and quilt. 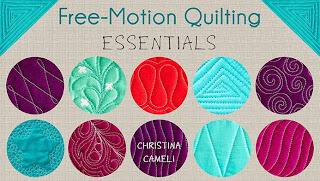 Oh...and your peas in a pod quilting is so cute! All I can say is: Midwife/Quilter/Mom/Teacher/Burner = PURE AWESOMENESS! Woohooo! You have had an exciting month Christina! Congratulations on becoming a Craftsy instructor! and on your little girl starting kindergarten and on getting to go to Burning Man! you are the furthest thing from being an interloper in the work of quilting that there could be. 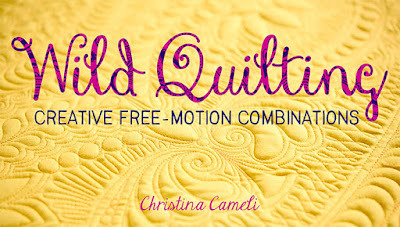 I do identify with how you felt, but lots of quilters have multiple passions and callings, so I am very glad you are embracing that now! I know lots of quilters who are also nurses. Being a midwife and a quilter is great. Enjoy being both! that quilting makes you any less professional at all. They are two different facets of your life that both obviously bring enjoyment to your life (and earn some money) and who ever said that we should only have one such aspect to who we are. I say CONGRATUALTIONS and enjoy blending the two together. Congratulations on your craftsy class! I don't think a person has to be one or the other of anything. Whatever works. Clearly you enjoy both and it fulfills you. That is what counts. Adorable pic of your daughter. I have a similar thing going on where I have developed two careers somewhat by accident, one as a editor and one as a GIS technician, so your post made me smile. I'm taking notes. :) Also, I hired an amazing midwife (homebirth) and I think midwives (and quilters) are awesome! Congratulations on your Craftsy class, so exciting! I am loving your craftsy class! I cannot wait for your book to come out. How long do we have to wait? Yay Karlee! The book should be out in late January, I will definitely post on the blog when I know more! I think it is already available for pre-order some places.